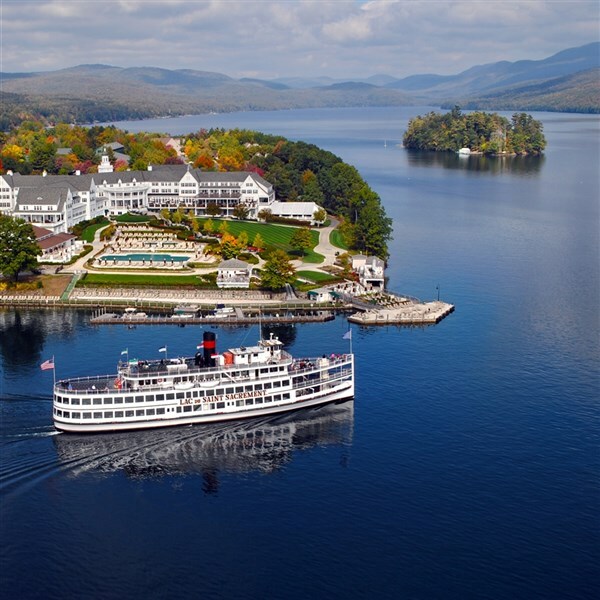 Dive deep into Lake George for a spectacular fall getaway. You will enjoy the perfect combination of touring fascinating historical sites, cruising crystal clear waters, exciting entertainment, fabulous dining experiences and gorgeous scenery. Discover the natural treasure that is Lake George, New York for an unforgettable adventure! We begin our trip North with a guided tour of The Albany Capitol Building. This majestic building is home to the New York state government since the 1880's. Afterwards we will check-in to our hotel accommodations and enjoy an included dinner this evening. After breakfast at the hotel, we head out for our guided Lake George Tour. Discover the "Queen of American Lakes". Amazing views abound as you travel to three mountain vistas, including the 100-mile view on Prospect Mountain. 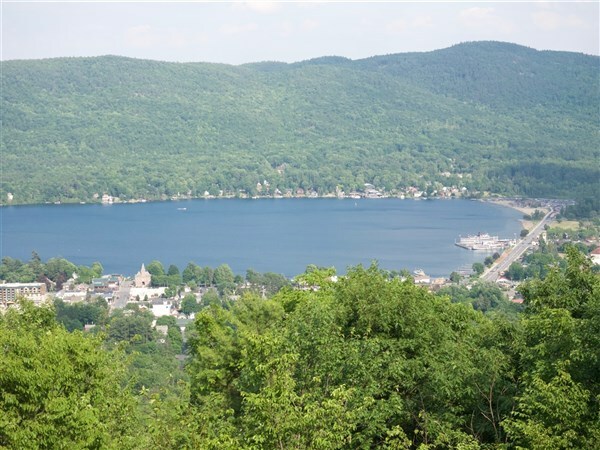 Lake George is steeped in history, visit Battleground Park, the site of historic Fort George and Fort William Henry. 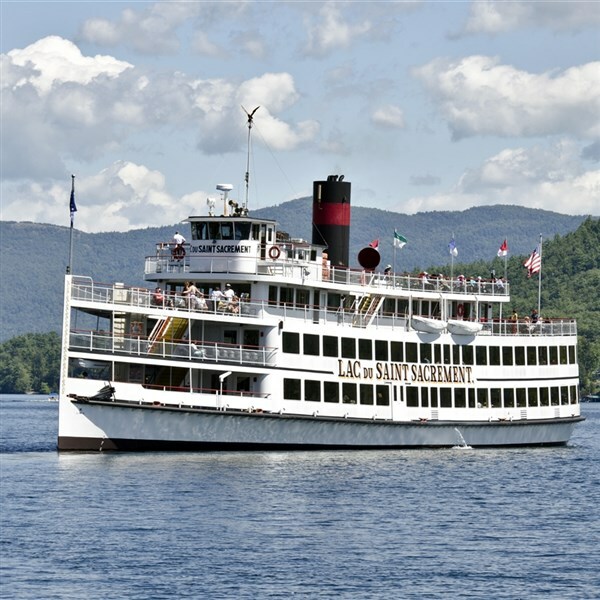 Next, we will set sail upon the beautiful Lake George aboard the Lac du Saint Sacrement, for a luncheon cruise on the largest cruise ship on the lake. A scrumptious lunch is paired with live music. Take a spin around the dance floor or sit back and enjoy the view! 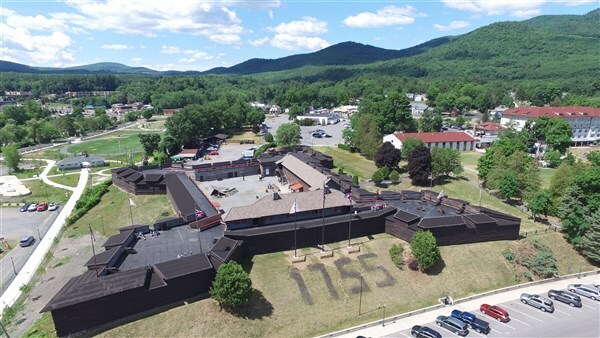 We will then step back in time to tour Fort William Henry Museum. 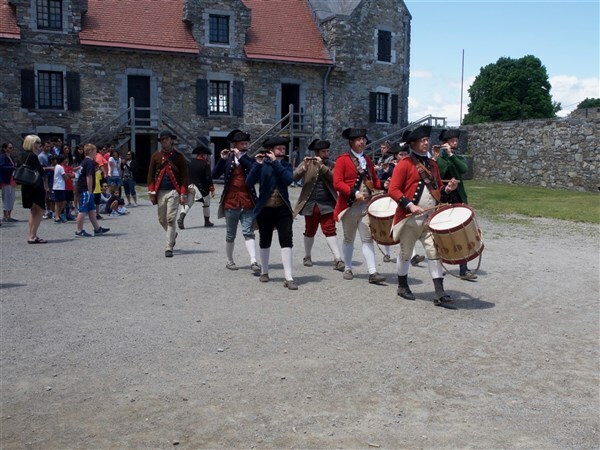 Discover this British fort where history comes alive with costumed soldiers and military demonstrations. Tonight, you will enjoy dinner on your own in Lake George. Enjoy breakfast at the hotel, before heading out for a guided tour of Saratoga Springs. Get ready for this picturesque village, filled with Victorian architecture and gardens. Hear all about the historic race track, marvelous mansions and famous residents. Next, we will experience a tour of the Retired Winners Horse Farm. Meet the thoroughbred champions and learn about their amazing record races! You will even have an opportunity to feed the horses. Next, explore the charming downtown Saratoga Springs where you will have time for lunch on your own. We will then stop at Batcheller Mansion, where you will step inside this grand Victorian home and meet Mr. and Mrs. Batcheller for a guided tour of this architectural masterpiece. This evening we will enjoy dinner at The Saratoga Casino and Raceway where you can watch live harness racing or try your luck at the casino! This morning after breakfast, we check-out of our hotel. On the way home, we will stop for a tour and lunch at Bethel Woods Woodstock Museum. Re-live the 60s at this award winning and unique museum. Explore a world class collection of memorabilia along with special exhibit galleries that make the lessons and ideals of The Sixties relevant and accessible today! Our arrival home is scheduled for late afternoon.